I just saw this in an old magazine and had to make it right away. I love that I had all the ingredients. 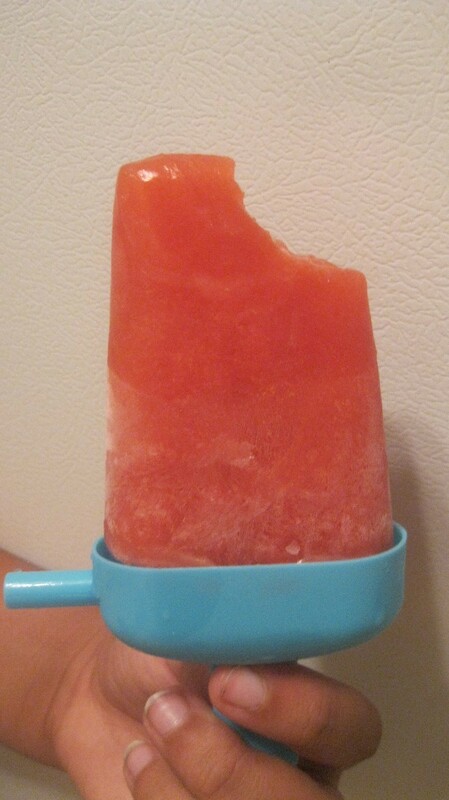 These popsicles are so refreshing and delicious on a hot summer day. My kids really love them. Total Time: 10 minutes, plus freezing time. 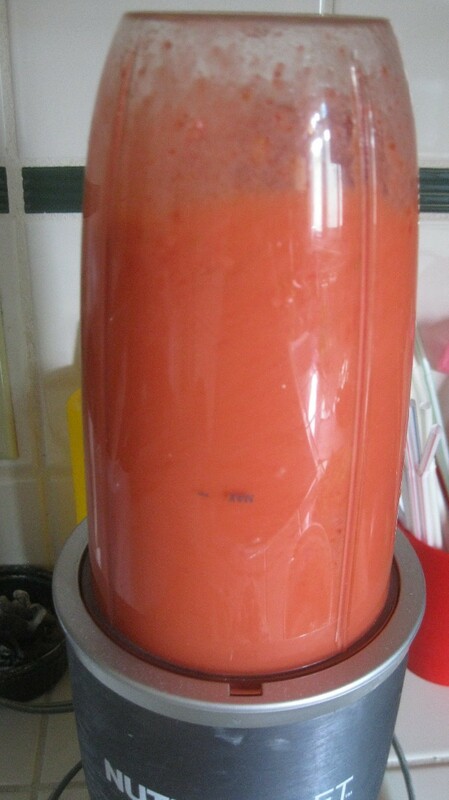 Puree watermelon in a blender in batches. 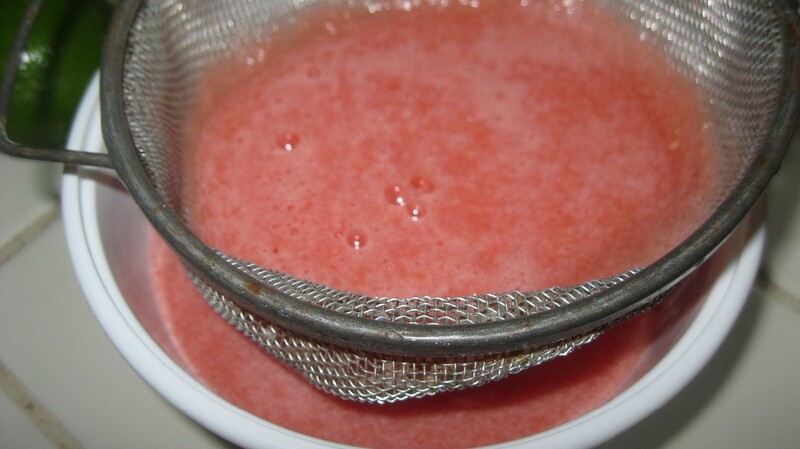 Strain watermelon juice through a fine-mesh sieve into a large bowl. Discard the solids. 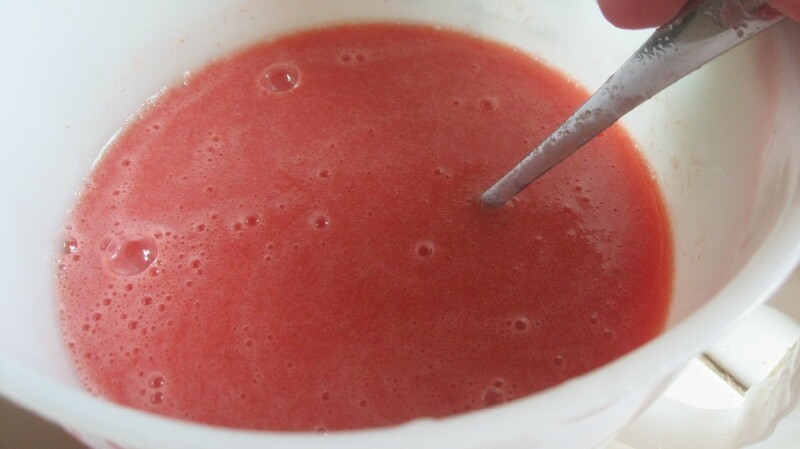 Puree the strawberries. 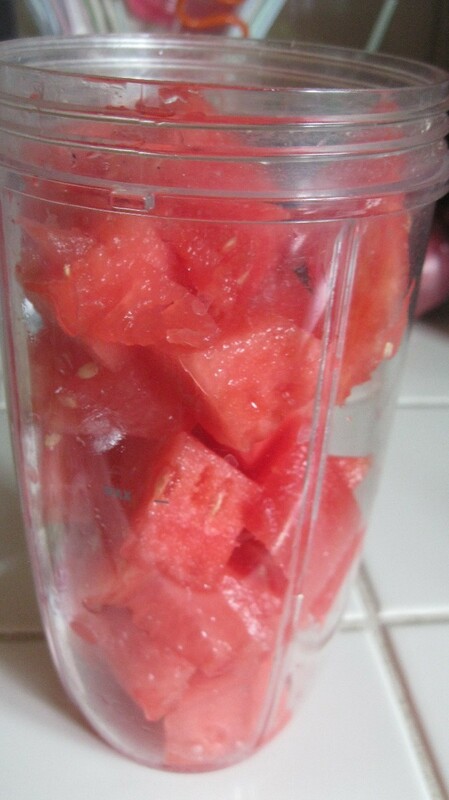 Add to watermelon juice. Add sugar, lime juice and pinch of salt. Stir mixture until sugar is dissolved. Pour mixture into 10 3-oz popsicle molds. 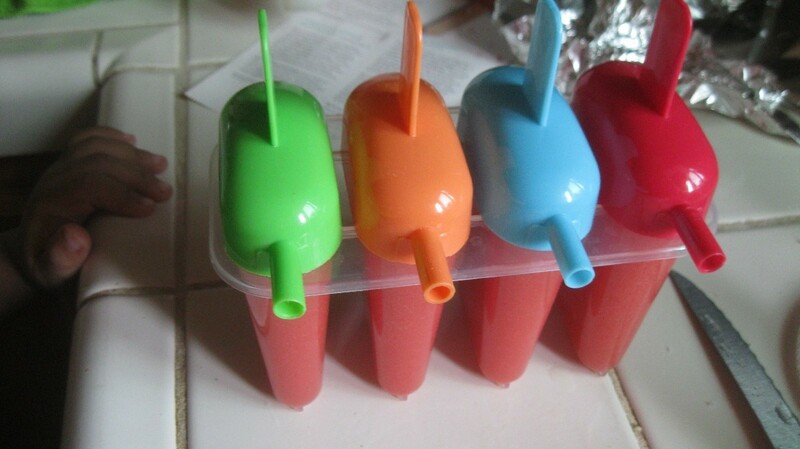 (If you don't have molds, you can pour the mixture into little paper cups and put a stick in the cup). Freeze until solid, about 3 hours or so.